The final teaser video for the Polestar 1 contained a list of pronouncements about what the car, and Volvo’s new performance brand, weren’t going to do. Among the list: no smoke and mirrors. No buzzwords. No middle ground. No overpromising. No compromises. Turns out they missed one. No right-hand drive. That’s right: Polestar’s stylish-looking hot hybrid halo car will, at least initially, be only available with the steering wheel on the left. Which isn’t great news for us Brits, among others. You’ll still be able to buy – sorry, take out a subscription for - the Polestar 1 in the UK, of course, but you’ll have to make do with the steering wheel on the wrong side. Parochial? Maybe a little. But the UK has been a disproportionately strong market for Grand Tourers like the Polestar 1 and was cited as one of the brand’s major markets. Is not offering a version suited to each market, well, a bit of a compromise? 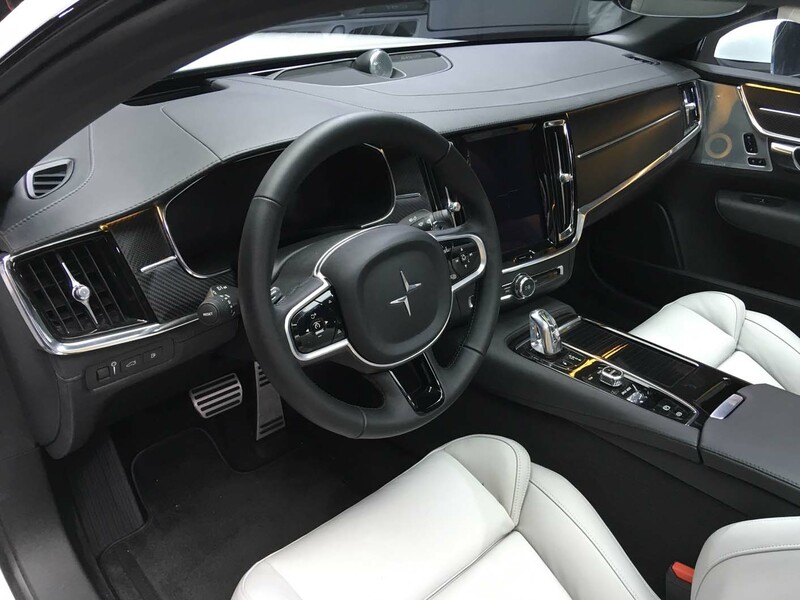 It was left to Polestar’s British COO, Jonathan Goodman, to explain. And, admirably, his answer contained no smoke and mirrors, and no overpromising. It also contained, we would like to add, no bulls***. “It’s an engineering cost, that’s the honest answer,” he said. “You’re not going to get me to sit here and say it’s the right thing to do - it would be a bit strange coming from an Englishman to say I don’t think we should have [right-hand drive]. Goodman added that the Polestar 2 and 3 – which will feature five-figure annual production runs - will both come with right-hand drive from the start. It’s an honest answer – which included no overpromising - and a fair one. 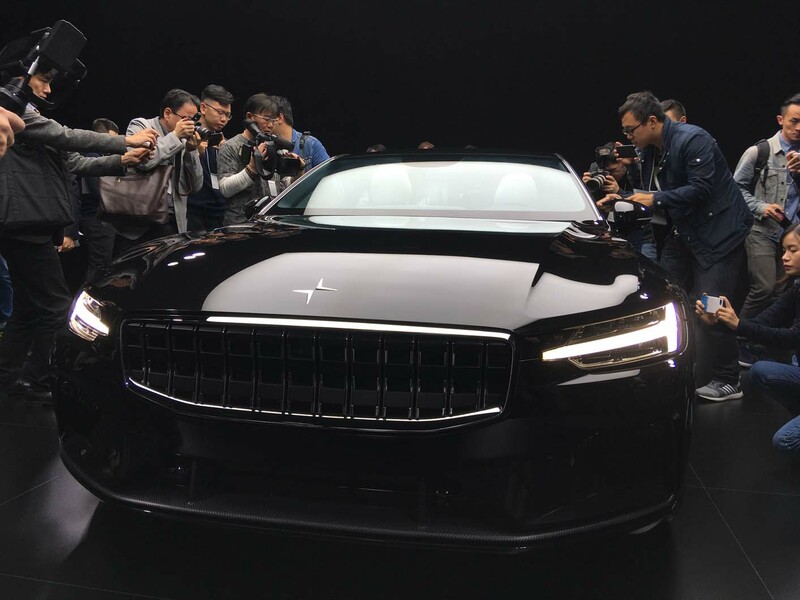 At this time, Polestar still numbers just 100 employees and construction has yet to start on its production facility in Chendgu, China. Pushing through a right-hand conversion with limited resources could result in a compromised product. It’s just a shame that, if the Polestar 1 delivers on the promise it shows, anyone buying one in Britain will have to make a compromise to do so. Will Polestar's subscription service work? The first really exciting car launch in ages that wasn't just another crossover SUV. A throwback to the big mainstream coupes of the 90s - Volvo C70, Calibra, 406 etc. Then the spanner in the works that it is LHD only. Yes, the UK is mostly an SUV market these days, and it will still be available, but an LHD car for daily driving trying to see past tractors isn't really useful. It is and it isn't. On the one hand it is great to see something new aesthetically, and this is undeniably a handsome beast. On the other hand, it's an irrelevance. Over £100k, 500 cars a year, LHD only, mean that it may as well not exist. I never thought I'd say this but I'd have been happier if it launched with a simple 200hp diesel - a similar engine range to the usual suspects, but in that lovely body makes for a really interesting offering and one I could definitely see on my driveway. As it is, I'll probably never see one in the flesh and that pretty shape is wasted. And for such a limited volume car, even that 500hp figure is irrelevant. This is really sad to hear that they are not going to launch a right had drive. It could have got them a huge market to explore if they were able to launch that variant too. Any way, lets wait and see how this going to perform in the market. One of the best methods to judge the service of a site is to search for ‘my assignment help reviews’ and go through them. Though sites like edubirdie keep reviews on a check, students should also take up the responsibility to put reviews and testimonials after they have taken the service.